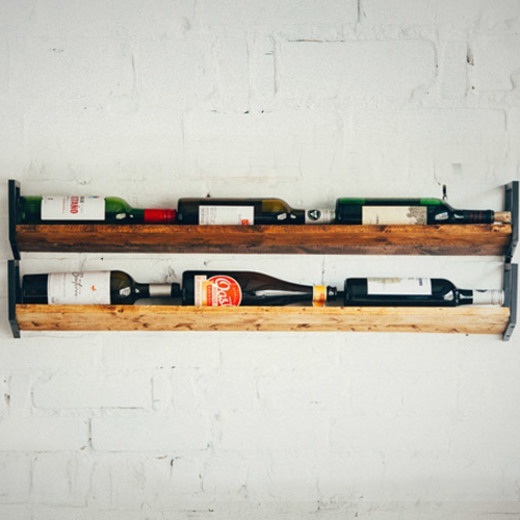 Designed to fit three of your favorite bottles, this wine rack by JM&amp;Sons is a refined way to show off your collection. 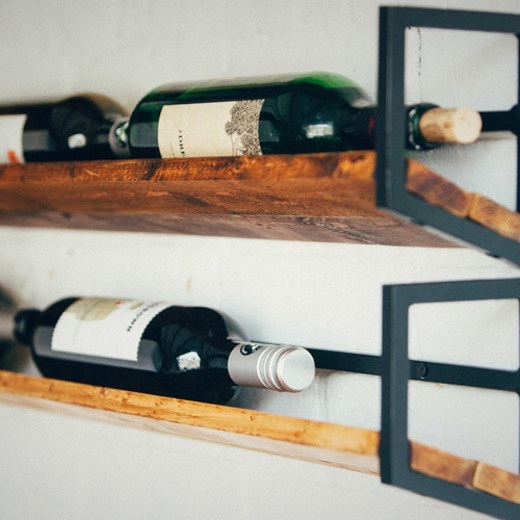 Each shelf is handcrafted from salvaged wood, and they are easily stackable to add on to your stash. 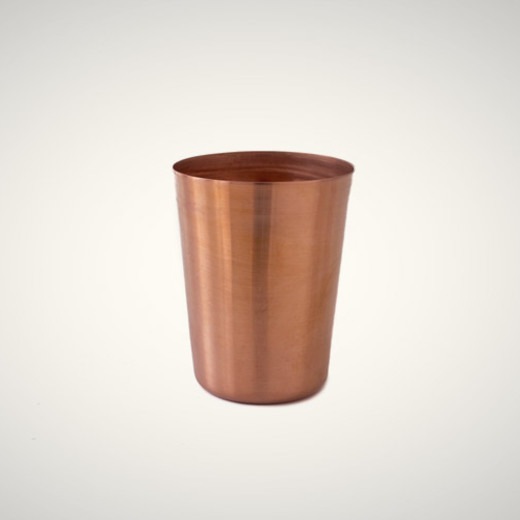 These hand-turned metal tumblers are food grade, and a natural patina will appear over time. 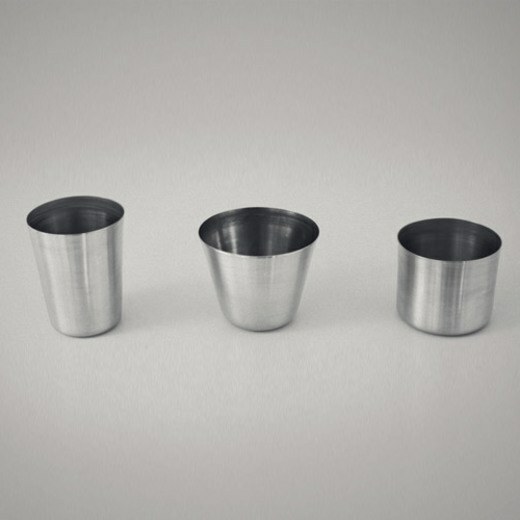 Build your own set with different shapes and colors, and the metal will be sure to keep your drinks cold. 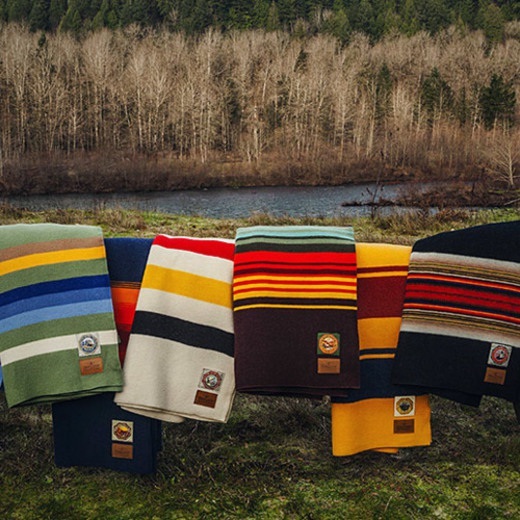 Pendleton Woolen Mills is honoring America's National Park system's centennial anniversary with these gorgeous wool woven blankets. 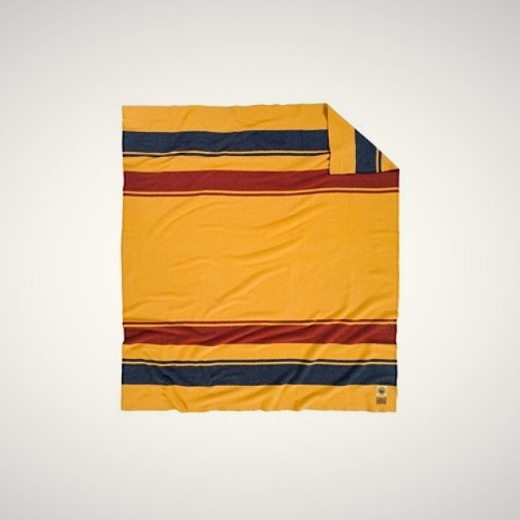 Snag one of these and rep your local park! 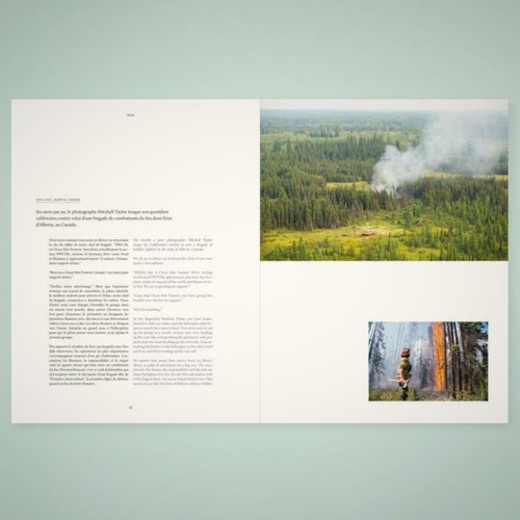 A portion of each purchase goes toward park restorations. 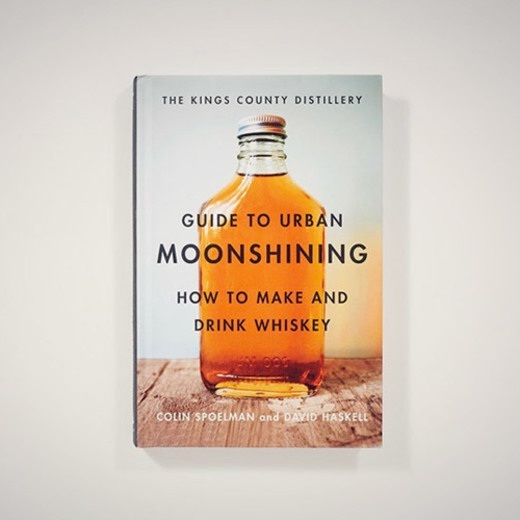 This illustrated moonshining guide is perfect for anyone who's interested in distilling at home. 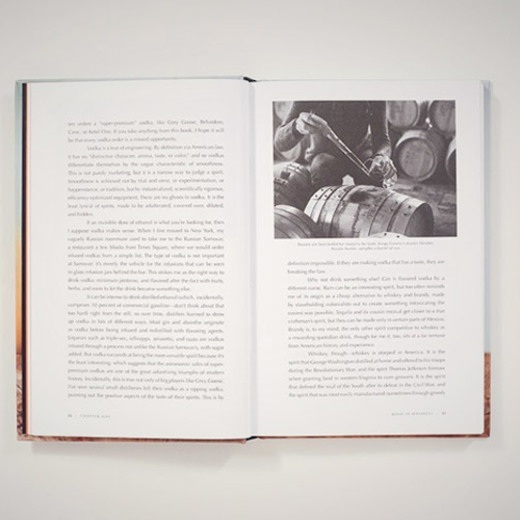 Full of tips, step-by-step instructions, and lists of supplies, the book covers everything from the history of whiskey, to making your own, to recipes for cocktails. 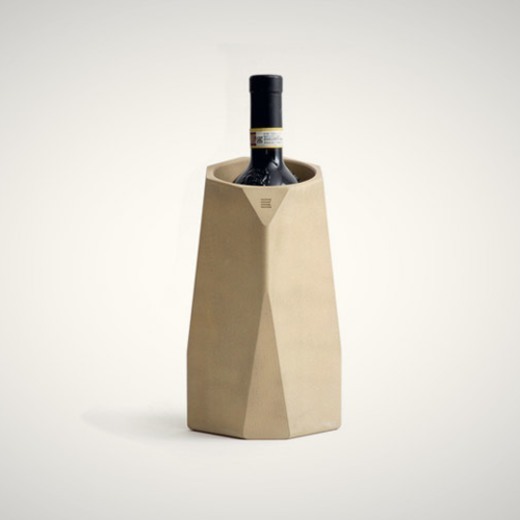 This wine cooler is made of concrete, so once it's chilled, it'll retain the cold for hours. 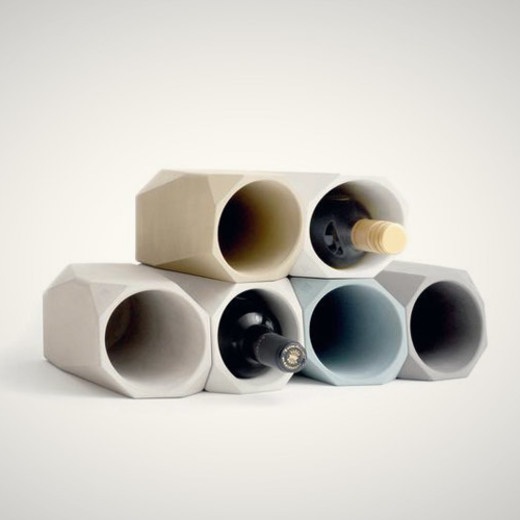 With it's geometric shape, you can stack them in virtually any configuration. Grab a few different colors and stack away! 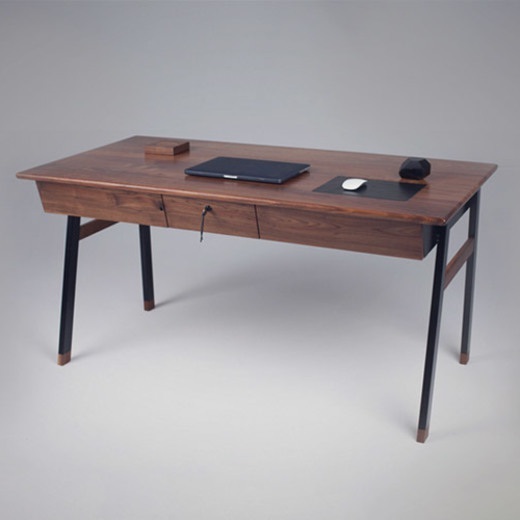 Made of American Black Walnut and a steel powder coated base, this desk is sleek and modern. 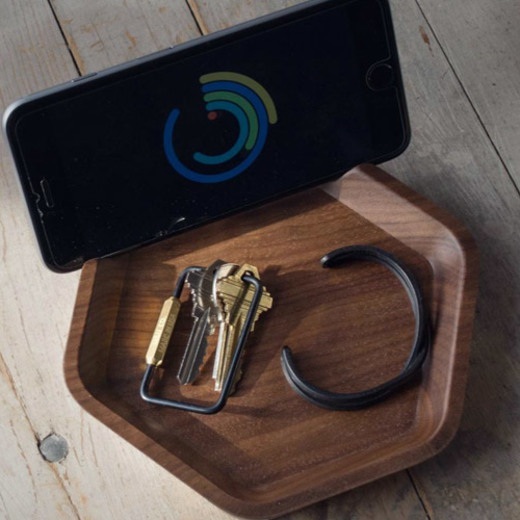 With the lockable drawer and the secret storage space under the built-in leather mouse pad, all of your gadgets and devices will be safe and sound. 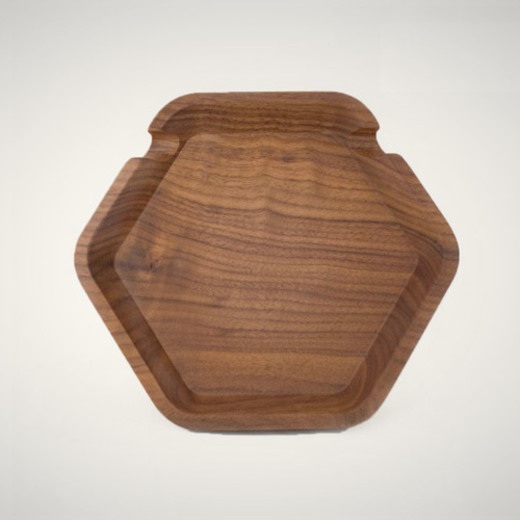 Made of solid American, sustainably harvested walnut, this catch-all is the perfect place to drop your keys and change. 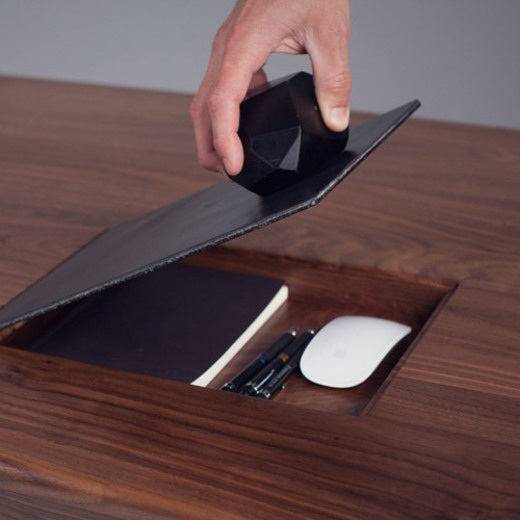 It's notched on one side to set your phone in, so you won't have to worry about it getting jostled or scratched. These cards are hand-lettered and printed here in the US. 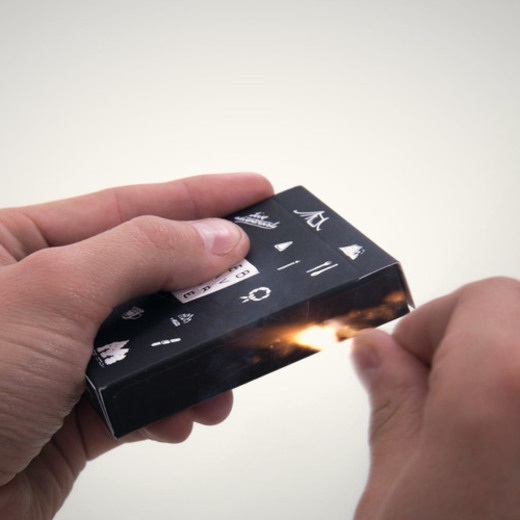 They come in a letter pressed black matte box, and sports a match strike strip along the side. 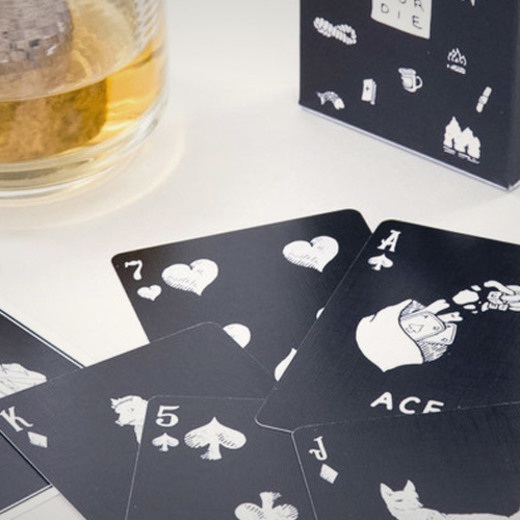 Grab this full 52 card deck for your next poker night! 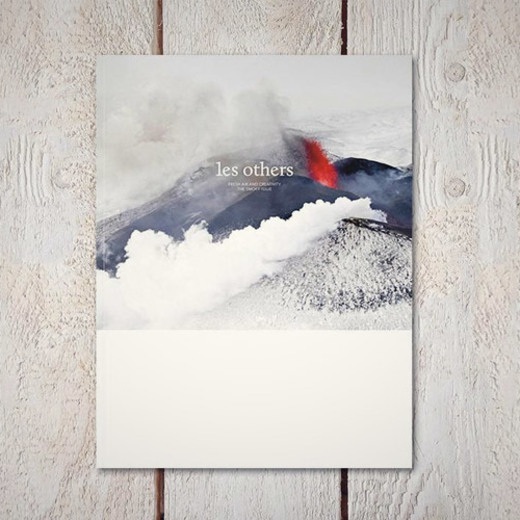 Through essays, interviews, photo journals and more, this volume of Les Others documents different forms of smoke. Coming from all different places, the wisps, shapes, and colors are sure to fascinate. Lid on, accent table. Lid off, fire pit. 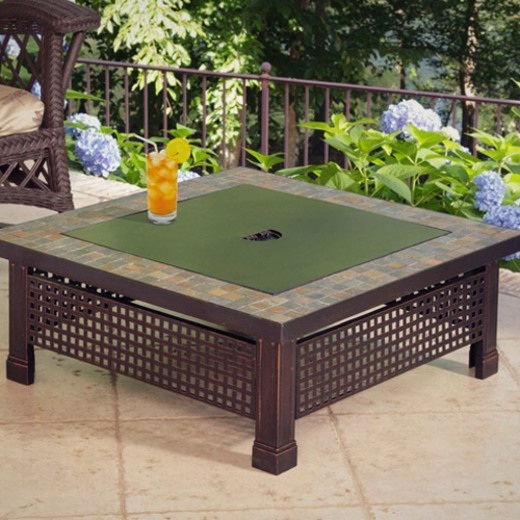 Made of steel with a rubbed bronze finish. 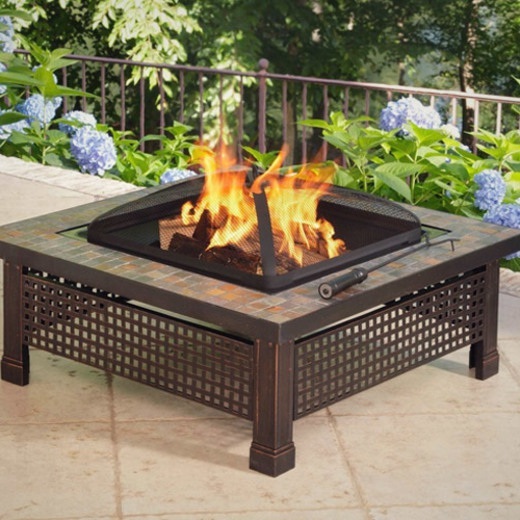 With the spark guard, the fire pit will work safely and look great on your patio. 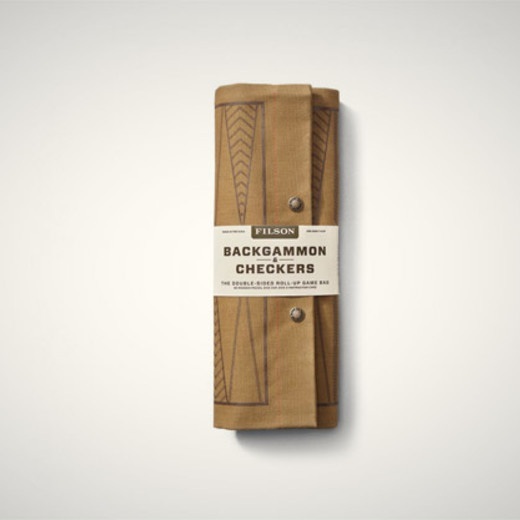 This roll-up board game is easy to grab for a camping trip or a cookout in your backyard. 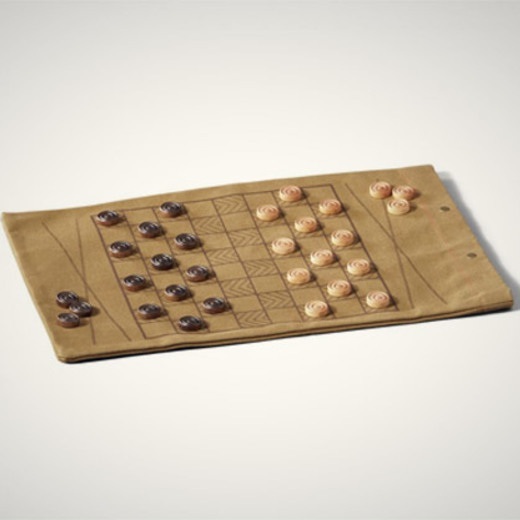 The double-sided twill pouch doubles as a board (for checkers and backgammon), and also keeps all the pieces and dice together. 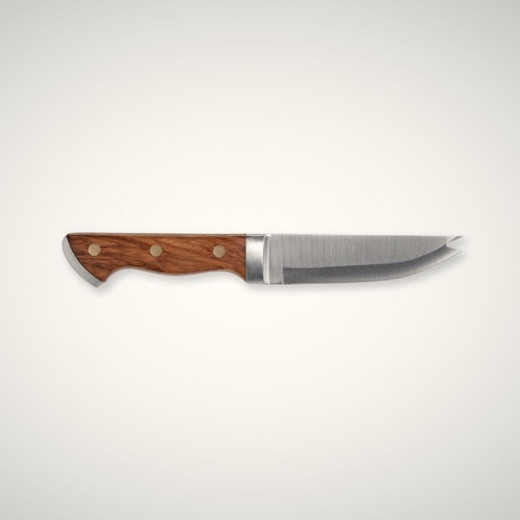 The Bartender's Knife is made of hardwood, brass and steel, and is the perfect addition to your home bar. 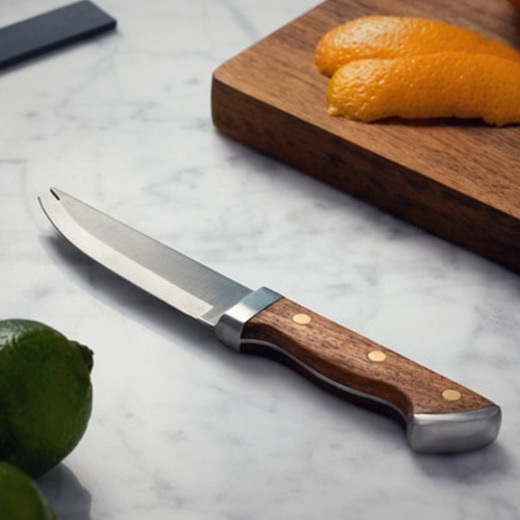 The 7-inch knife is topped with a multi-use blade, so you can slice, peel, and pick your ingredients with one tool.